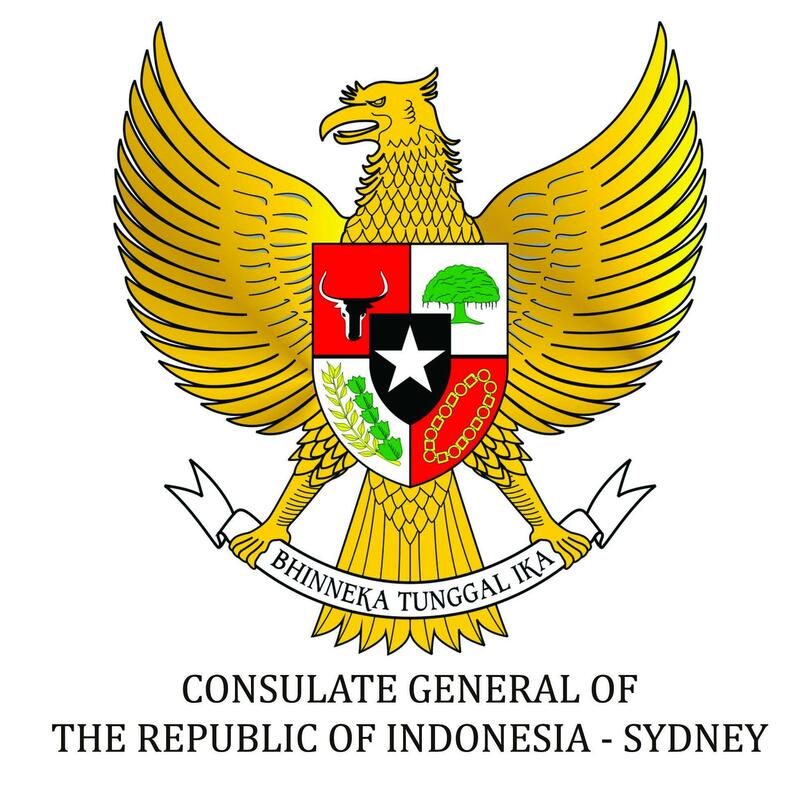 Starting on 9 October 2012, The Indonesian National Police SLO/ Police Attaché office is temporarily not accepting applications for INP police clearance. (Complete applications received prior 9 October 2012 will be processed normally). Comments or suggestions in regards to this may be sent to kbri.polri@gmail.com to be forwarded to INP Headquarters through the INP International Relations Division for improvement of INP services.